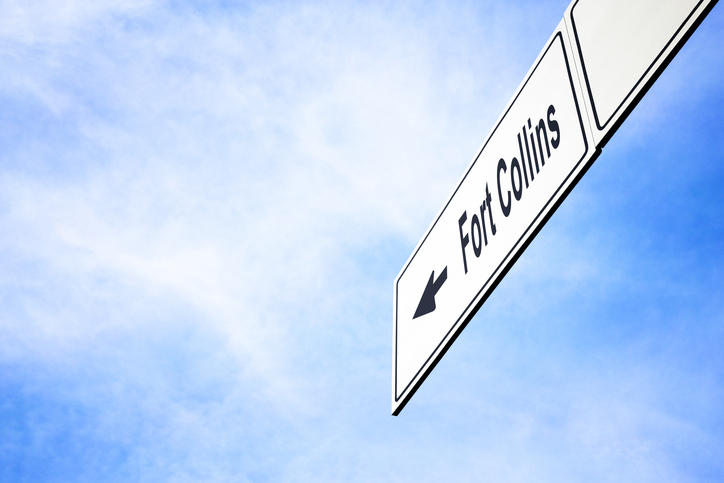 FORT COLLINS, Colo., July 13, 2018	(Newswire.com) - 970 Marketing, Inc a Fort Collins Marketing Agency, is now offering free marketing services for two local businesses. 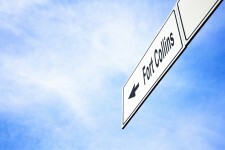 The reasoning behind this offering is to enter into the Fort Collins business community by giving, rather than taking. "The reason I decided to launch 970 Marketing was because I love Fort Collins, it is where we leave, but also because I love the small business owner mentality. Having been a small business owner for years now, I know it can be difficult, and marketing budgets could be spent elsewhere from time to time. So, I figure, why not offer our services for free to two businesses and prove our value to the community," said 970 Marketing CEO, Marcus Hansen. Here is how it works; The two companies will be selected based on product or services offered and their value to our community. 970 Marketing will cover all of their fees for services, this includes local SEO, paid search management, social media marketing, and even site retargeting. "Our goal here is to prove our value to the community by putting our money where our mouth is. Everyone says they are the best marketing agency but want you to pay them to prove it. Well, for two lucky local businesses, they won't need to pay a single cent of our fees for marketing," Mr. Hansen continued. There are obviously rules and regulations for this type of offering such as managed budgets, website, etc. Contact 970 Marketing, Inc for more information. To enter your business into this contest, simply email marcus@970.marketing with the following: Business Name, Business Address, Business Phone, Email Address, and 100 words as to why you should be selected for the offer.